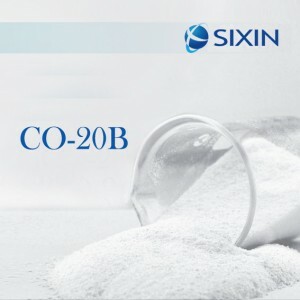 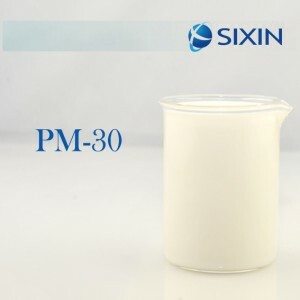 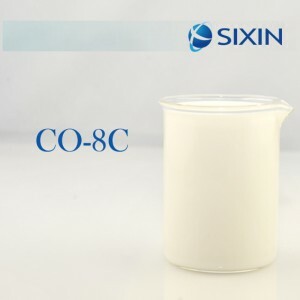 ● SIXIN® CO-8C is composed of polysiloxane,modified polysiloxane,silica, dispersing agent and stabilizing agent. 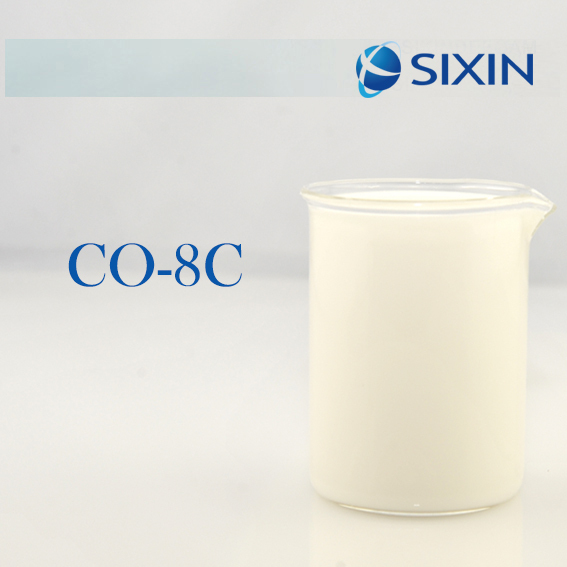 ● Have good compatibility with application system. ● The use of various types of silicone active matter make the product high efficient antifoam and foam-suppressing performance. 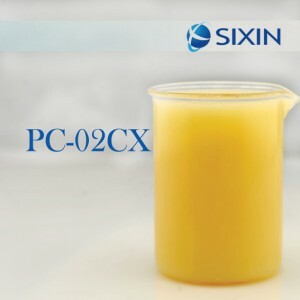 ● Oil well cementation, drilling mud.